Beam me up, Scotty! Take your audience to far-away places and show your exhibits in their original environment. 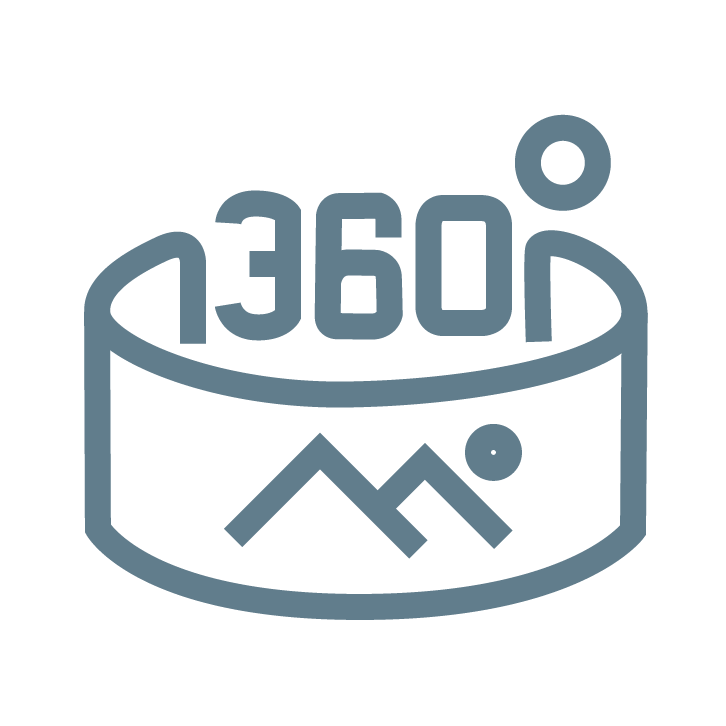 Our impressive 360° videos are perfectly embedded in the AR experience and thereby bridge the gap between Augmented Reality (AR) and Virtual Reality (VR). Some people call this “mixed reality” – we just call it: awesome!